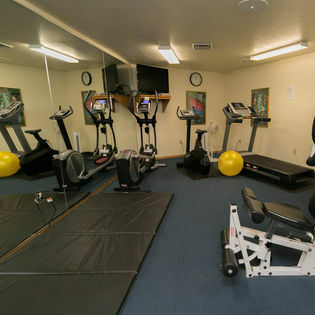 Westwood Shores offers a wide variety of activities for its guests to do right here at the resort. With the warmer weather in the summer, guests can enjoy our outdoor swimming pool or venture out on the water on our complimentary paddle boats. Enjoy a glass of wine on the waterfront as you watch the sunset. If you choose to leave the resort ...Sturgeon Bay is home to many different museums, theaters, shopping, and attractions. And Westwood Shores is located on the Door Peninsula and its an easy drive to many Door County villages and attractions. Click HERE to read this great article in Parents magazine to get some great ideas of things to do while visiting Westwood Shores and the entire Door Peninsula. 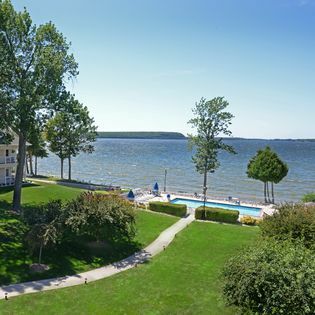 Your vacation will be complete because Westwood Shores Waterfront Resort has it all! You can choose to spend the day enjoying one of the fantastic amenities we have to offer, or just relax and do nothing at all. 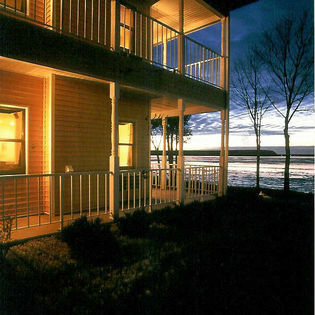 Book your Westwood Shores vacation today! Get to know the Westwood Shores experiences.